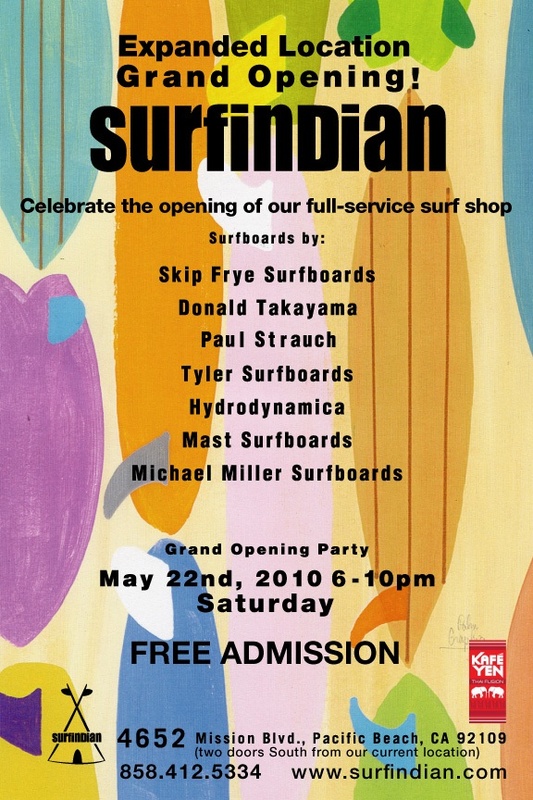 Heading out to San Diego for the new Surfindian Lounge opening. Sauturday evening the 22nd of May. Hoep to see you all there. Place looks killer. Is it in Indiana? I am a bit slow on the uptake. 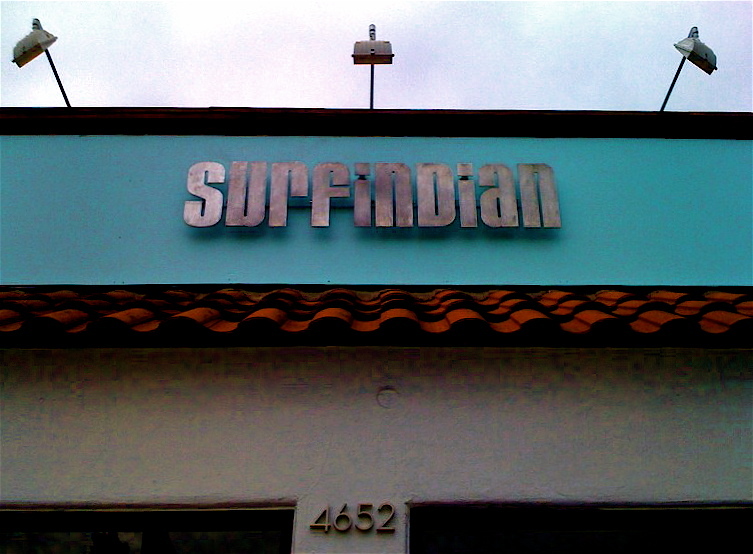 Surfindian is in beautiful Pacific Beach, CA (San Diego).